Net energy metering (NEM) is a system that has been in place for over a decade across multiple states in the US and has provided tremendous value for solar panel owners. NEM allows solar owners to connect with the existing electrical grid so that they can earn money or credits for any excess solar energy that their system produces. This leads to significant savings for the homeowner and when coupled with time-of-use rates and other utility payment structures, solar panel owners can now save more than ever with their residential solar system. Net metering policies may be different from state to state, so it is important to research what your state has enacted and what your local utility companies can provide for you. 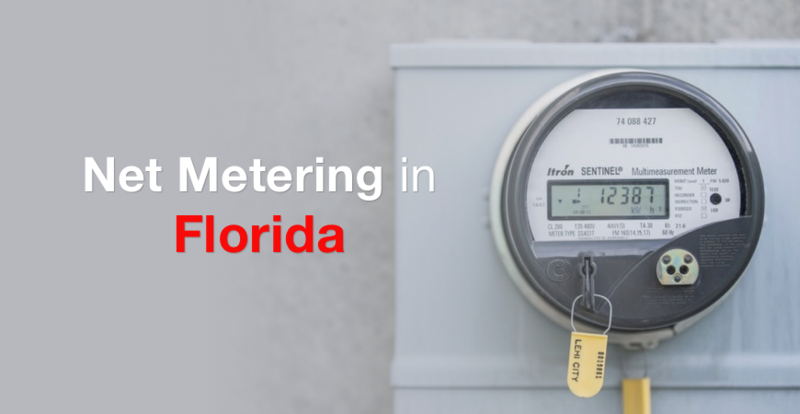 The first net metering legislation for the state of Florida was enacted in June 2008 and focused only on interconnection and net metering for investor-owned utilities. It wasn’t until July 1, 2009, when a standardized net metering program for customer-owned renewable energy systems was put into place. Since then, thousands of homeowners have been able to benefit from NEM and save hundreds of dollars or more each year on their electric bill. 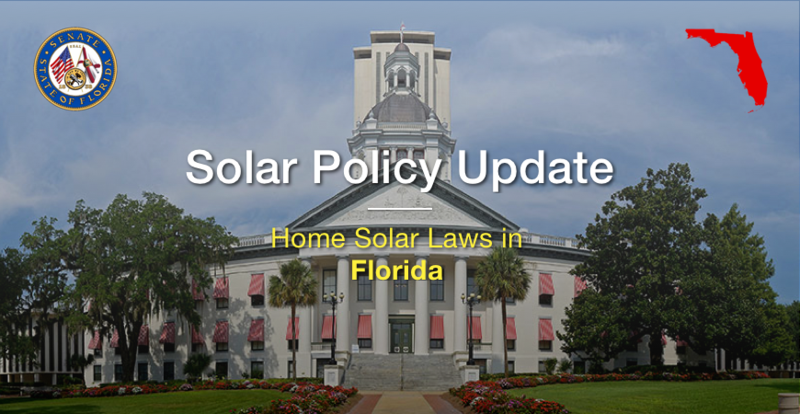 Florida net metering policies are pretty standard when compared to other states around the United States. Florida allows for renewable energy systems of up to 2 megawatts (MW) of capacity to be connected with their state’s NEM infrastructure. 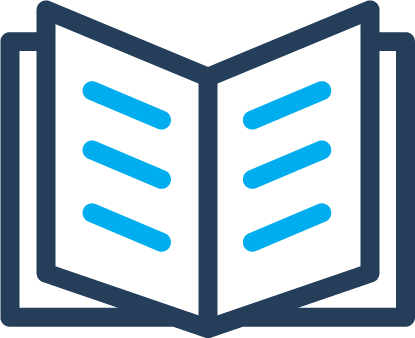 This includes solar energy, wind energy, geothermal energy, biomass energy, ocean energy, waste heat or hydroelectric power systems, and more. It is most common with solar energy systems due to the popularity of solar over other forms of renewable energy. Local utility companies have an application process where residential and commercial properties can apply to have their energy system adapted to support NEM. If their system is approved, their energy meter will be replaced with a new meter that can also measure the additional energy being produced and send it back into the grid. 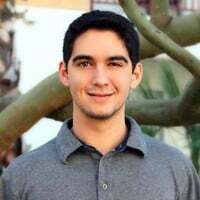 These utility companies must also keep close track of all of the systems that are linked with their NEM infrastructure and file reports with the Florida Public Service Commission (PSC) indicating information about the types of energy systems that they are connected with, where they are located, the quantity of energy being generated with these systems, etc. There is no aggregate capacity limit in Florida for energy that is generated with net metered renewable energy systems. 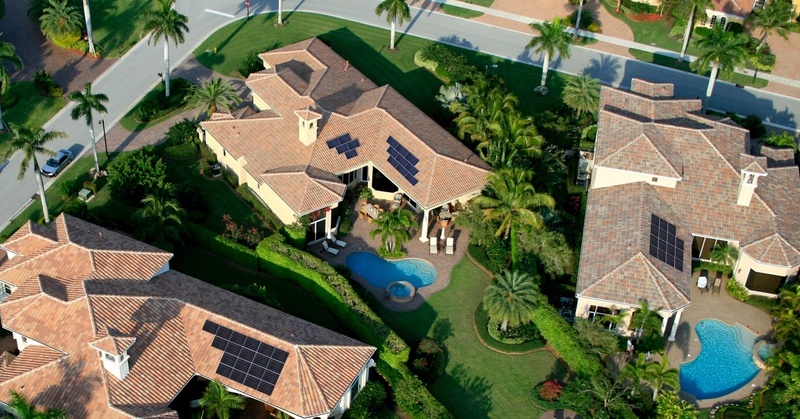 Here's an overview of going solar in Florida via Pick My Solar LIVE! 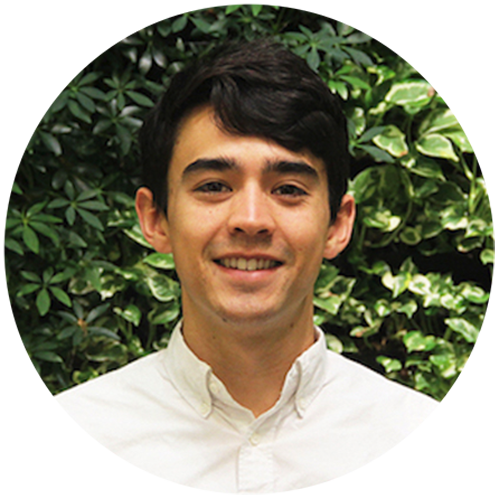 Patrick and Rex discuss pricing, incentives, and other considerations for Florida residents looking into solar. Utility customers in Florida that have net metered renewable energy systems can earn a credit for each kilowatt (kW) of energy that their system produces. Each month their electric bill will account for the total amount of electricity consumed minus the amount that was generated. If you produced more energy than you consumed throughout the month, the credit will be saved to be used in your next months bill, or any other bill in the future where you did not generate more energy than you consumed. Every 12 months, the solar customer is compensated for any additional credits that were not redeemed during the year. 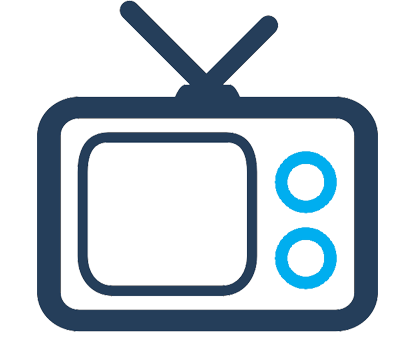 The utility company pays the customer a fee based on a set rate per kWh of excess energy. This rate is lower than what the customer would be spending for the same amount of electricity, so it makes sense for them to use the credits instead of cash them in at the end of the year. Net metering has proven to be an excellent way to make going solar more accessible to any homeowner through its ease of use and convenience. Net metering programs all across the country allow solar panel owners, and owners of other renewable energy systems, to save thousands of dollars on their electric bills and easily manage their energy consumption. For residents of Florida, you can get in touch with your local utility company to see exactly what net metering solutions they can offer. 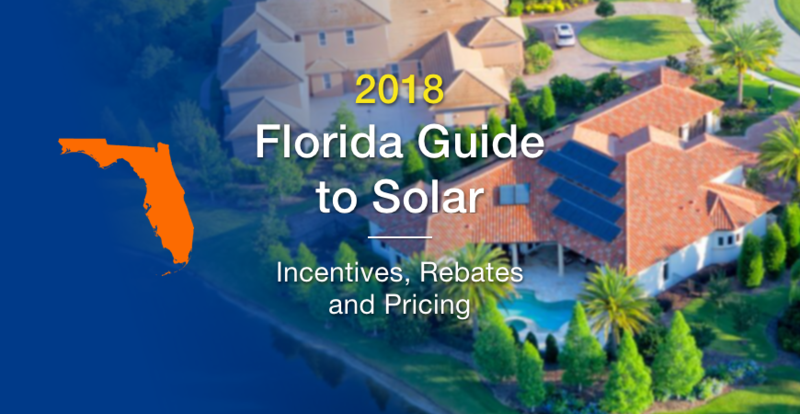 Florida is one of the best states in the country to adopt solar, so if you are ready to make the switch, you can get started by finding local solar providers near you!